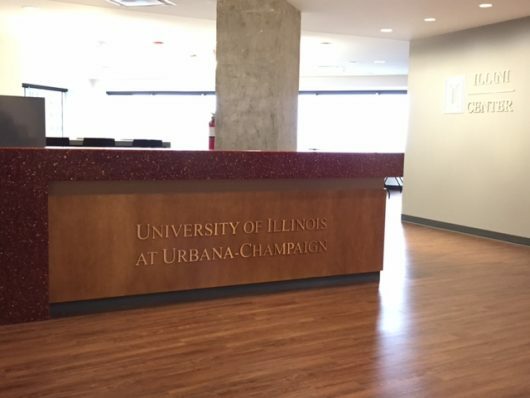 The Chicago Satellite Office, affectionately known as the CSO, is an extension of Illinois’ Office of Undergraduate Admissions and serves the Chicagoland area. 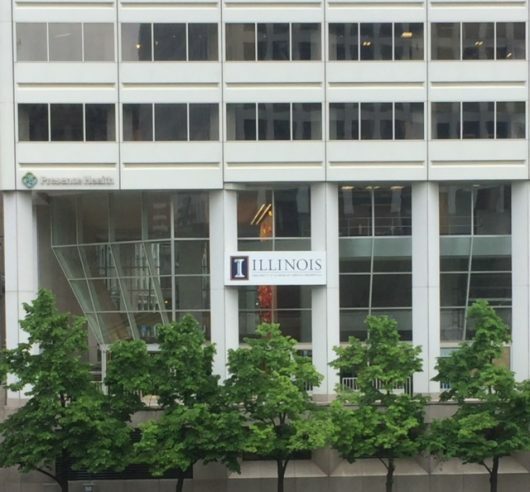 The CSO is located inside the Illini Center on the 19th floor of 200 South Wacker Drive (directly west of Willis Tower and immediately east of Union Station). The CSO is comprised of two admissions counselors (Keena Griffin and myself), one office support specialist (Carmelita Shackleford) and an Assistant Director of Admissions (Mayra Lagunas). 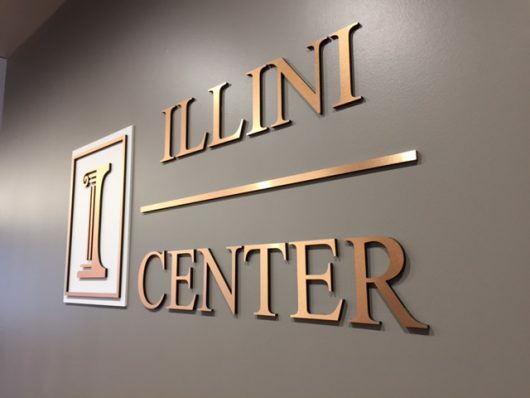 The CSO was created as a result of Project 500—an initiative created by Illinois students in the late 1960s to promote a much-desired increase in underrepresented students on campus. 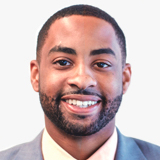 The overall purpose of the CSO is to provide access to students within the Chicagoland area. Throughout the school year, we attend various events including college fairs, transfer fairs, high school visits, student/parent panels, parent nights, and community-based programs. We also host different outreach events to provide information for prospective students and their families within the region. 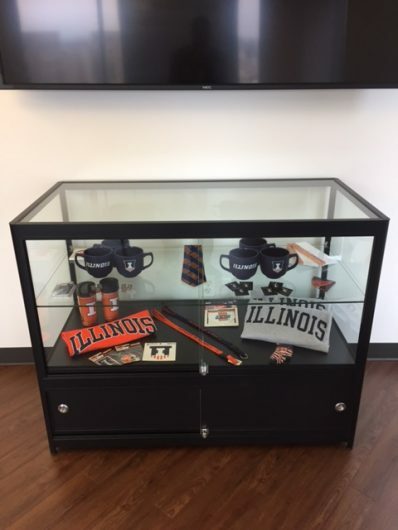 I encourage you to create a myillini account to stay in the loop about the different programs we have, such as bus trips to campus and pizza receptions, and to view admissions counselor whereabouts (in case we happen to be near you)! Please note that we are available for walk-in appointments, although we recommend that you schedule an appointment to ensure someone is available to meet with you. You may call any time from 8:30 a.m. to 5 p.m. at (217) 333-0313. We hope you get to stop by our office sometime for a chat!